As humans, we want everything to make sense. We crave simple narratives with clear origins and meanings. Even when tragedy strikes, we seek the simple moral, takeaway, or unexpected gift. But the truth is, life is far messier than that. Tragedy comes from a variety of sources, including our own limitations and mistakes. But even so, there are lessons to be learned, and we are called to rescue each other. This updated episode explores these themes in the context of a discussion of the Handcart Companies who crossed the plains. “Five Things You Might Not Know about the Handcart Rescue”: This gallery highlights some key facts about the rescue of the Willie and Martin handcart companies. Willie and Martin Remembered: This online exhibit gives artistic depictions of the two handcart companies’ experiences. 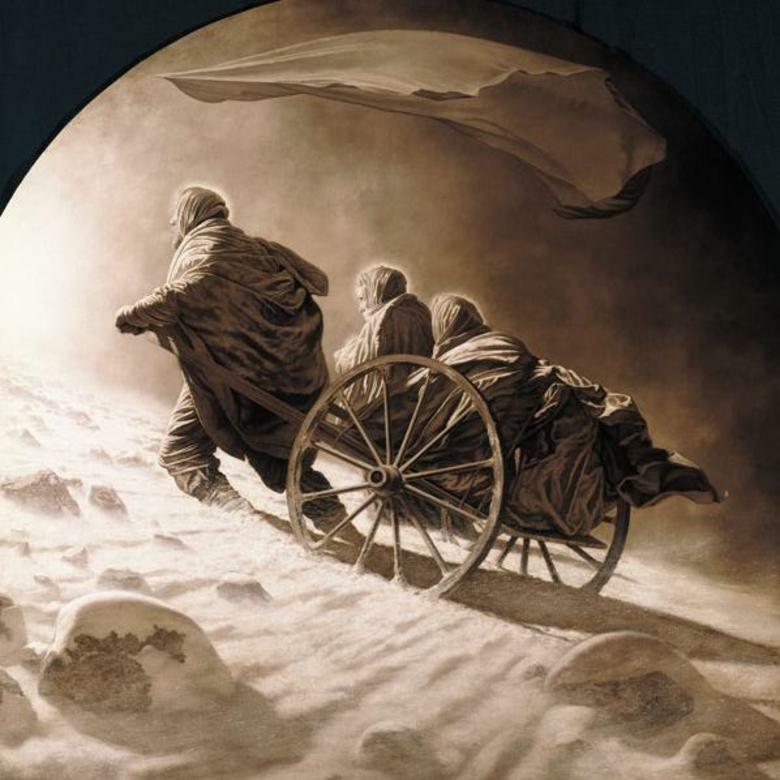 “How the Rescue of Handcart Pioneers Helped Revive the Relief Society”: This article discusses the connection between the handcart rescue and Relief Society history. “Time Line: Rescues of the Willie and Martin Handcart Companies and the Hodgetts and Hunt Wagon Companies”: This time line helps lay out the order of events for the companies and rescuers.